Maybe… It feels a bit more like spring than it has in previous weeks, at least! Although they are predicting some snow over Easter weekend… Anyway, I thought I’d show you some bright and fun gel polishes from Kiki London, compared to last months colours which had a more wintery feel. 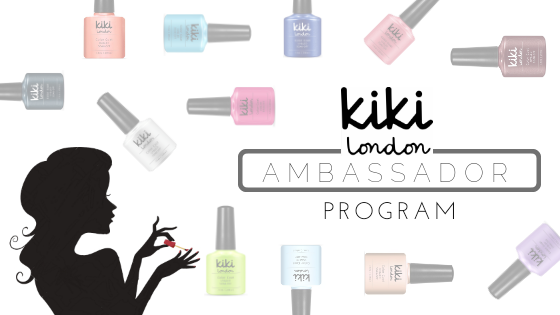 Just to re-cap Kiki London are a UK based gel polish brand, with 42 shades available (and more to come!). I checked with them about animal testing and they’re apparently cruelty-free. Although it currently doesn’t say so on the website, they did say they’re going to work on putting it on there… I’ll investigate this further for you!